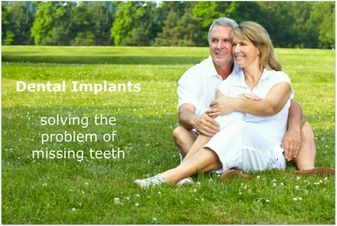 We are proud to introduce you to our state-of-the-art premises delivering high quality general and family dentistry, as well as tooth whitening, dental implants and facial rejuvenation treatment. Chris Bird Dental Care has been established in Cannock for over thirty years and always offers the best in comfort and convenience for our patients at affordable prices. 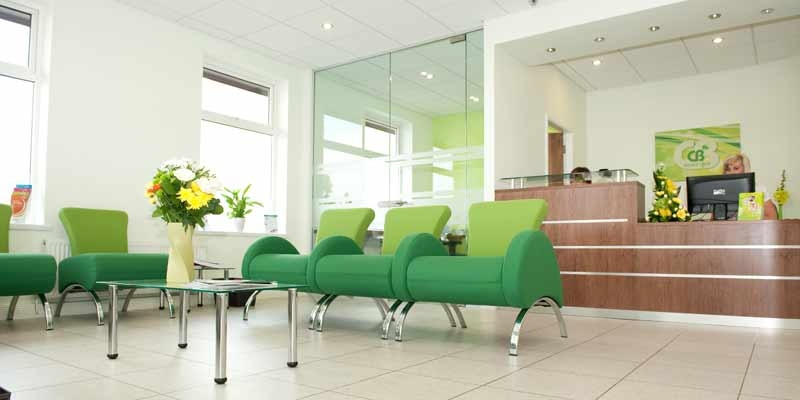 We have free on-site parking, easy access to ground floor surgeries and the latest advances in cross-infection control incorporating a dedicated sterilisation room. 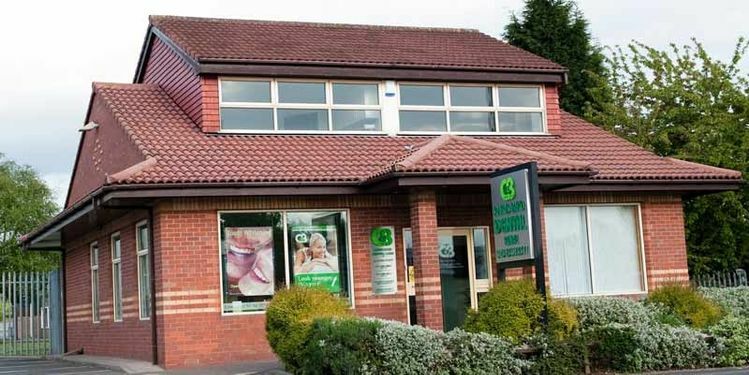 We are situated on the main A34/Walsall Road into Cannock town centre. We are highly accessible within minutes of the M6 Toll and J11 of the M6. 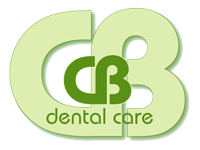 Children’s oral health is important, too and we have introduced a tooth care club for them. 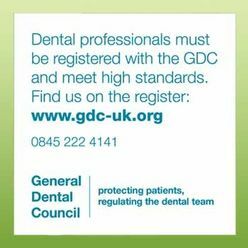 Free educational sessions for our junior patients together with free NHS dental examination.